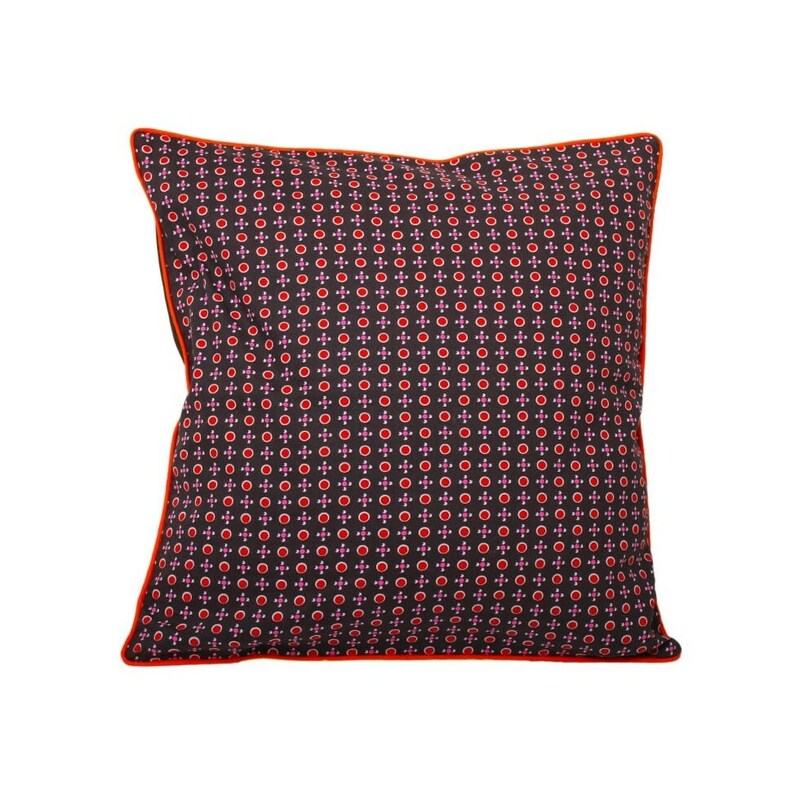 Cushion cover in fabric Petit pan, geometric print and orange polka dots. 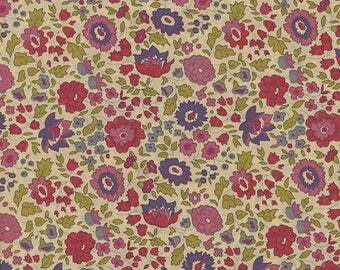 The upside is in chocolate Poplin. This cushion is embellished with an orange piping.